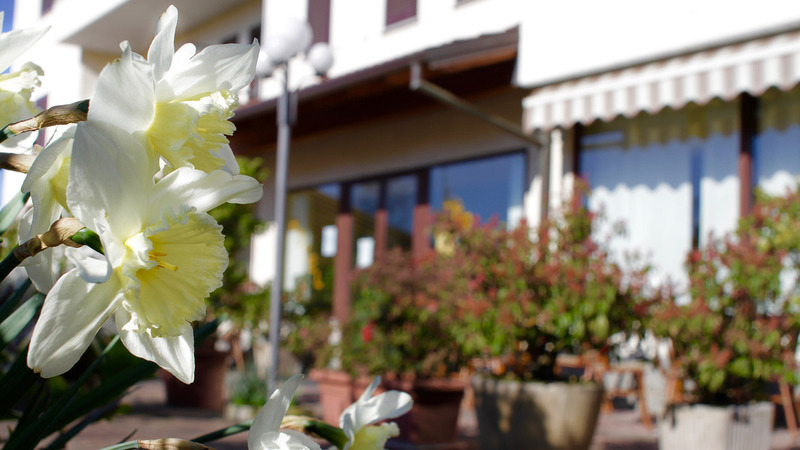 ARE YOU LOOKING FOR AN HOTEL NEAR TO PAVIA AND MILAN? Contact directly the hotels and you can have the best rate, we would love to hear from you so that we can help you plan your trip to Certosa di Pavia. In reserving room directly you will have the best rate. Please enquire about our seasonal discounts and special offers. Discounts are available for group and corporate bookings. Please contact us via email, telephone, or fax for further details. 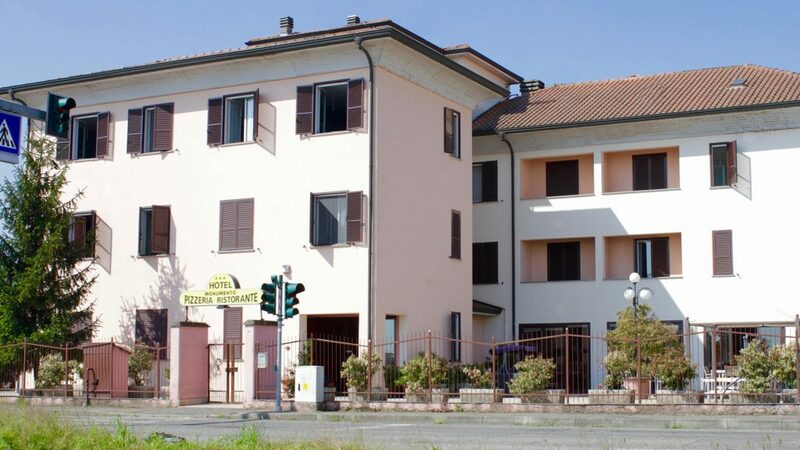 Situated in a residential area, in the heart of Certosa di Pavia, 1 km far from the Certosa di Pavia monastery. 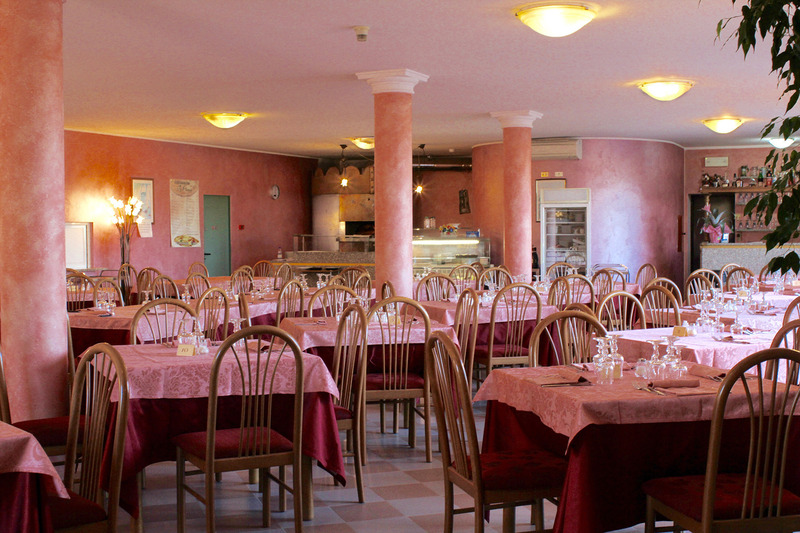 Family-run Hotel Certosa over 35 years offers classic rooms, a pizzeria restaurant, and free Wi-Fi in public areas. Pavia is 6 km away. Milan lies 20 km from the property, which is a 30-minute drive from Milan Linate International Airport and 50-minute drive from Malpensa International Airport. The en suite rooms feature functional décor, and modern comforts such as a minibar and flat-screen TV. Air conditioning is available at extra charge. WOULD YOU LIKE TO VISIT THE CERTOSA MONASTERY? If you have any enquiries please do not hesitate to get in touch. You can contact us by mail, telephone or email. We will endeavour to make your stay in Certosa di Pavia a great experience. Hotel Monumento is the nearest hotel to the Certosa Monastery. 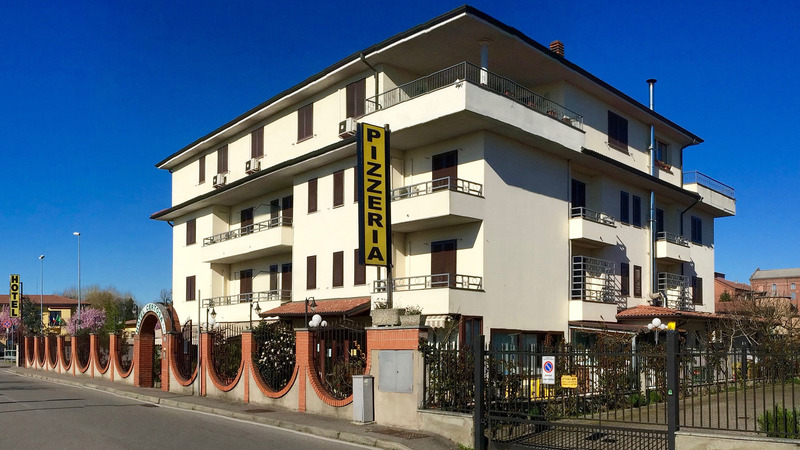 Situated in a quiet area less than 500 m from the charming Certosa di Pavia monastery, 20 km from Milan and 7km to Pavia. Buses stop 1 km from the Monumento Hotel, and link with Milan and Pavia centre. Certosa di Pavia Train Station is 1.5 km away, and a free shuttle service is available from/to Certosa di Pavia bus and train station. Milan Linate International Airport is 30-minute drive and Malpensa International Airport 50-minute drive. 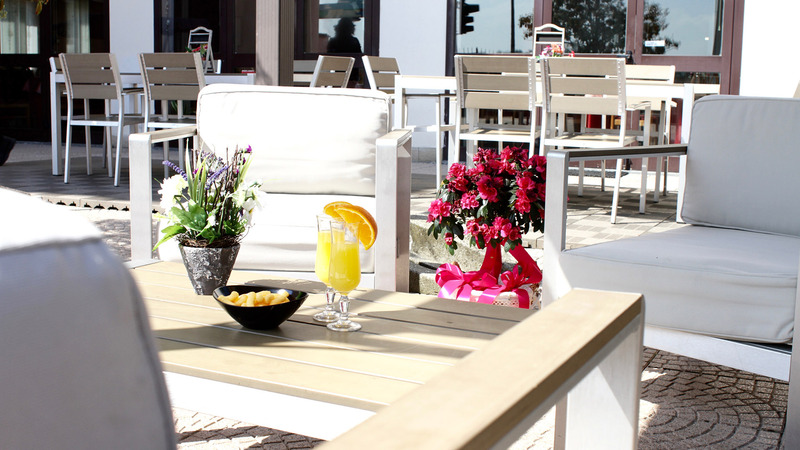 The family-managed Hotel Monumento provides free parking and free Wi-Fi access.